Fundraising is a step by step process and term sheets don’t appear overnight — at least for most entrepreneurs. At each stage of the fundraising process, your goal as a founder remains more or less the same: make it easy for a VC to say yes. 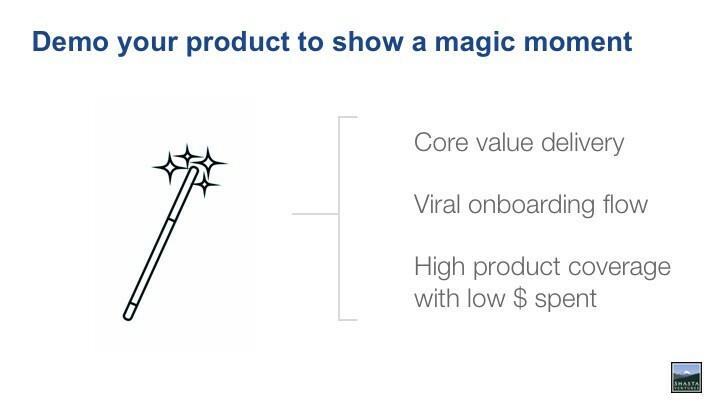 At the SDVG Venture Summit this past week, I presented a talk on how to nail your product pitch — and ultimately make it easier for a VC to say yes. The talk focused on an initial meeting with an investor when raising Series A funding for an enterprise software company. By no means is this a comprehensive list of what investors need to know about your company, but rather a shortlist of four things that investors want to understand about your product: problem, solution, use cases, and usage. For each topic, I discussed why it matters, common places where entrepreneurs fumble, and tips for how to counteract these mistakes. Below is a recap of the talk. While some of this will be self-evident, I’d encourage you to consider these points when next speaking to investors. As always, I’d love to hear your thoughts. 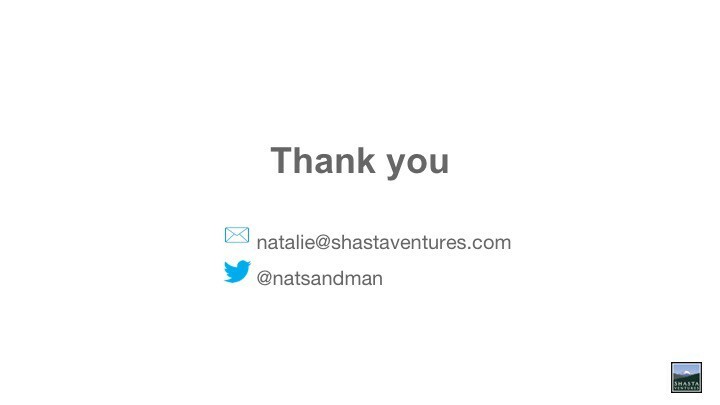 Feel free to reach out via email natalie[at]shastaventures.com or twitter @natsandman. 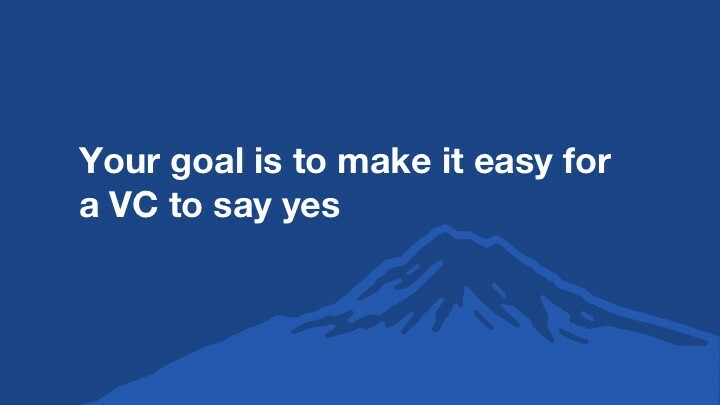 Your goal at any stage of the fundraising process is to make it easy for a VC to say yes. At the pitch stage, yes likely means another meeting. In order to make it easy for a VC to say yes, you need to craft a story that serves up the right information at the right time and anticipates questions. What we’ll talk about today are four things VCs want to know about your product. We’ll dive into why these are important, common mistakes that entrepreneurs make, and frameworks that you can use to avoid these mistakes. 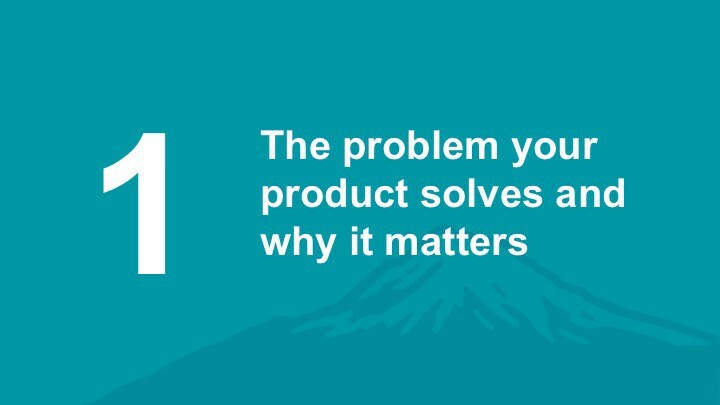 The first thing we want to know to make it easy for us to say yes is what problem does your product solve? and why is it important? 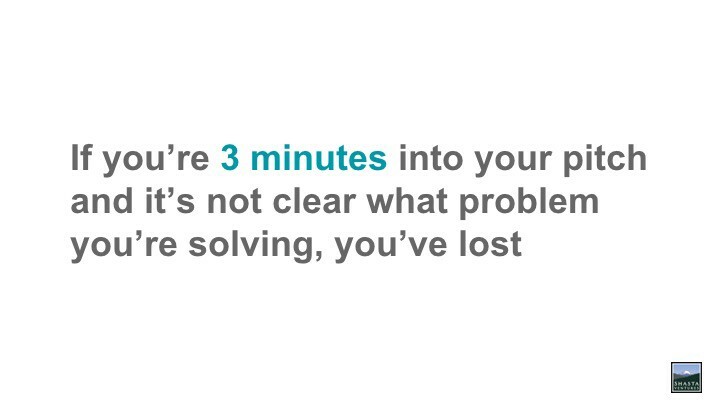 This may seem obvious but you’d be amazed at how many people are 20 or 30 minutes into their pitch and it’s not clear what problem they’re solving. 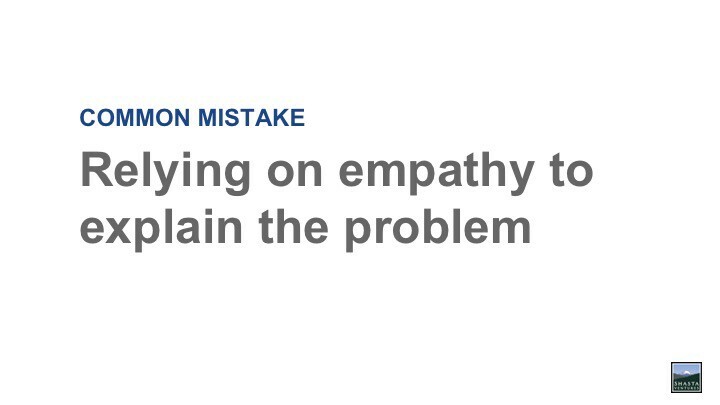 And one of the reasons they don’t clearly communicate this is because entrepreneurs relay too much on empathy to explain the problem. They expect investors to feel the pain of their customers. The world is a certain way — what is the current state of the world for your customers? what are their pain points? what do they care about? Something changes — something changes that magnifies the problem eg. technological breakthrough, regulatory change, etc. What is this change? How big is the shift? The world is now different — this change creates an opportunity for your product to solve a burning problem. What is this opportunity? How big is it? How will you solve the problem? In the case of Zenefits, the Affordable Care Act was the regulatory change that opened up the opportunity to provide health insurance to small businesses. 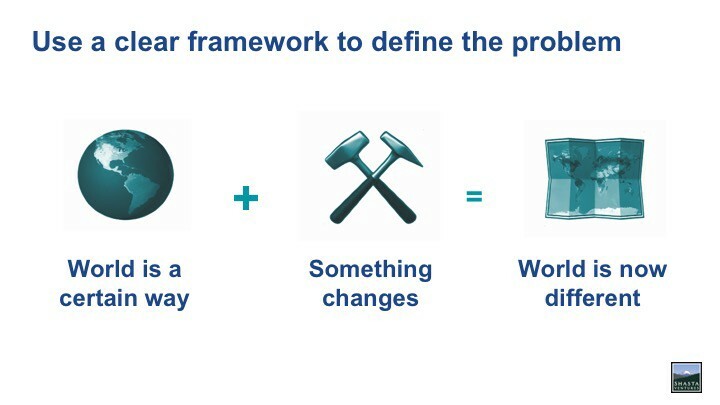 Defining your the problem you’re solving is a great way to kick off your pitch. As a quick rule of thumb, if you’re 3–5 minutes into your pitch and it’s not clear what problem you’re solving, you’ve probably already lost the investor. 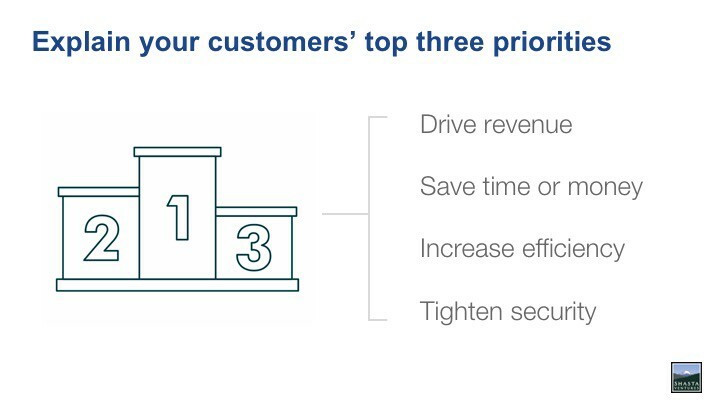 Another way to help show the importance of the problem is to explicitly explain your customers top three priorities and show how the problem you’re solving fits into these. 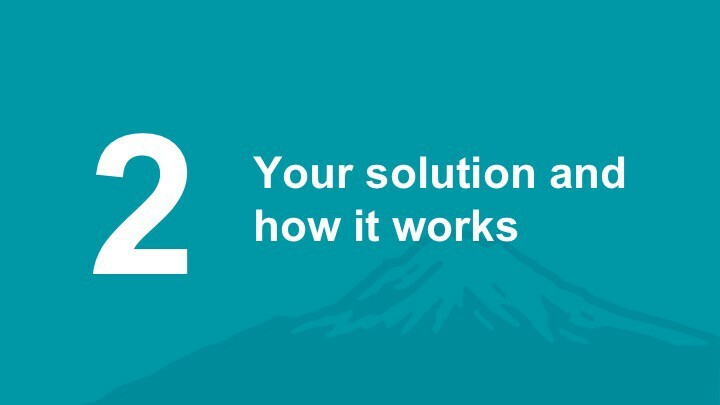 As an investor, we’re constantly thinking about whether your solving a top pain point for your customer. You want to make sure you’re a pain killer and not a vitamin. 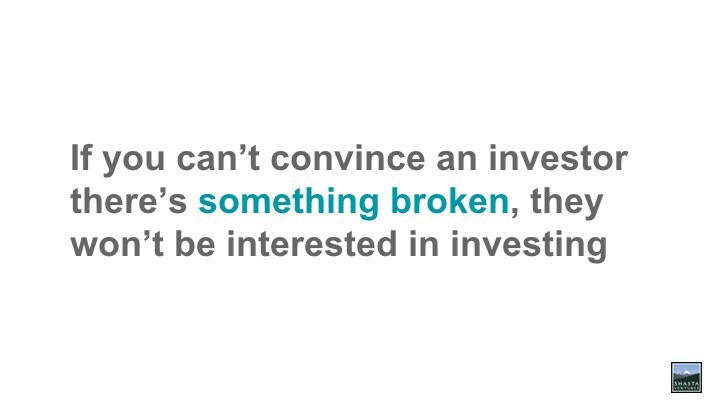 If you can’t convince an investor there’s something broken and an urgent problem to be solved, they typically won’t be interested in investing. Now that we know more about the problem and its importance, we want to know about your product’s solution and how it works. 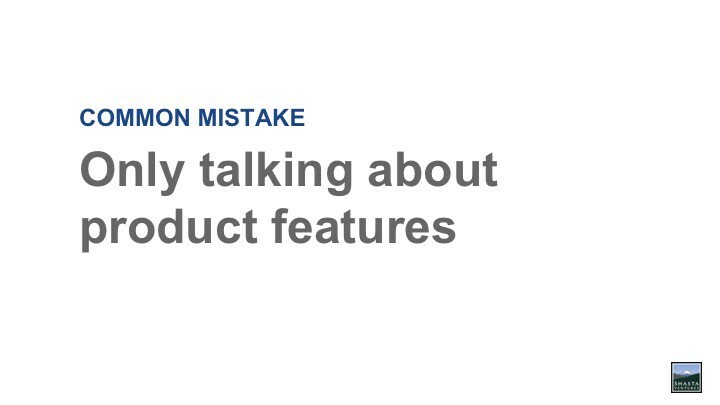 A common mistake we see founders make is that they automatically jump into the weeds to describe product or tech features. When in reality, what we want them to do is jump into a 20,000 foot overview of the product. This is helpful because it acts as a launch pad for our conversation. As an investor, we’re constantly thinking about potential risks and competitive advantages. An overview lets us guide the conversation and dial in on these. Who uses it — who is your customer? Are they an individual? are they on a team? What tools are they currently using? How they engage — if it’s an app, is it a web app? mobile app? chrome extension? If you’re deeper in the stack, do customers integrate via an API? SDK? Be explicit. 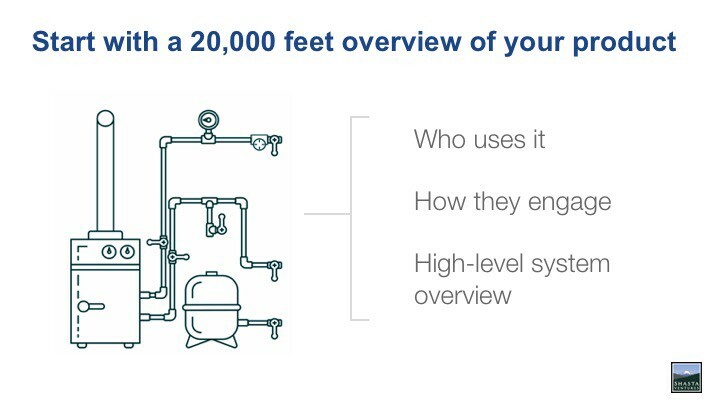 High-level system overview — What are the inputs and outputs to your solution? For example, if you’re building a machine learning product, what data is flowing into the product? is any of this proprietary? what processing or detection are you doing on this data? how is a customer consuming the results? This likely isn’t an architecture diagram although it’s helpful to have that tucked away in the appendix in case we want to dive deeper. There seems to be a universal law that 60% of demos are bound for failure. But as a product-minded investor, I always find it a little suspicious if you don’t show your product, especially at series A. 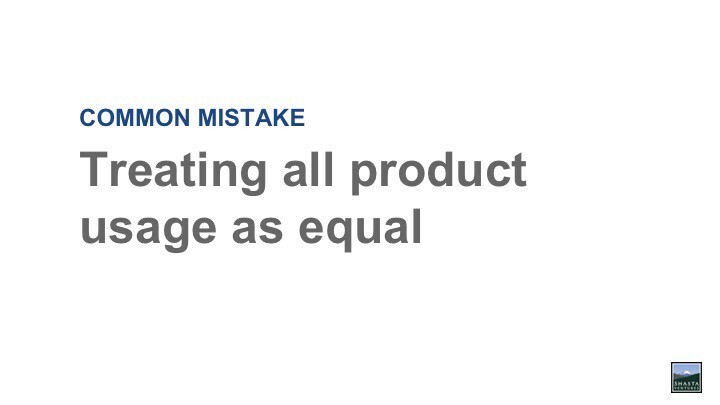 However, all demos aren’t created equal. Your demo shouldn’t be a random walk. Instead, you should zone in on your magic moment. This could be the interaction where your customer is delivered their core value. It could also be showing that you’ve built a comprehensive, high-quality product with small amount of capital. In any case, your demo should warrant an exclamation point. 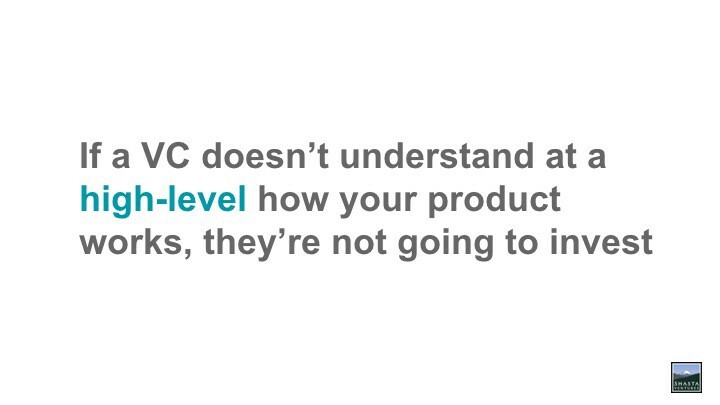 In general, if a VC doesn’t understand at a high-level how your product works, they’re not going to invest. Insert Theranos joke here. 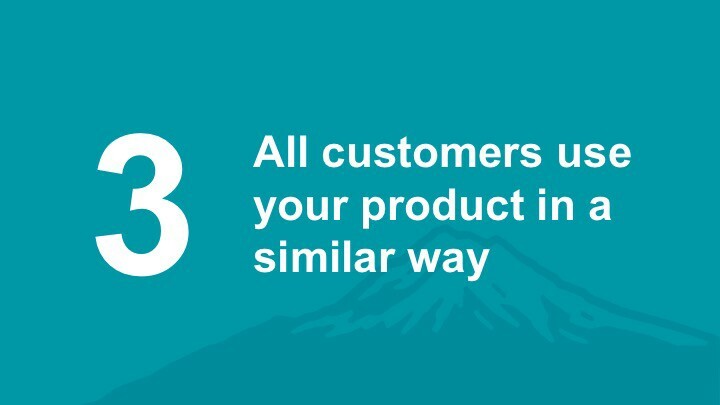 Now that we know about the problem your solving and your solution, we want to know whether your customers are using your product in a similar way to solve a similar problem. At the seed stage, what you’re delivering to investors is a promise — your vision for building a product and team. At series B, you’re delivering repeatable, quantitative metrics and the higher likelihood for an investor to put $1 into your company’s machine and get $3–4 back. At the series A, you’re delivering progress towards product-market fit and early signs of repeatability. 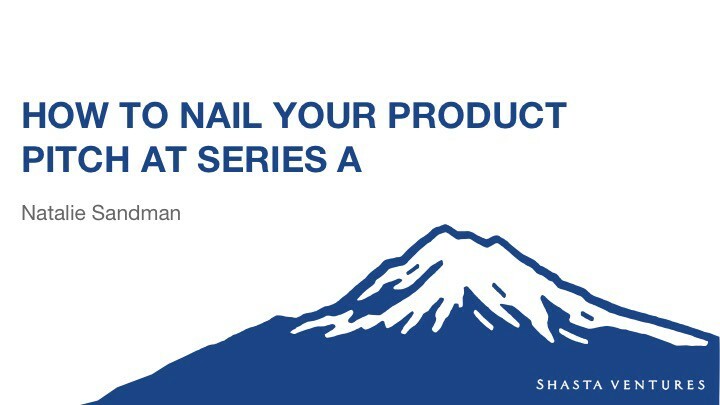 If customers are using your product to solve different pain points at the Series A, this can be a red flag for investors. This is because it signals that you may not be solving a critical pain point. 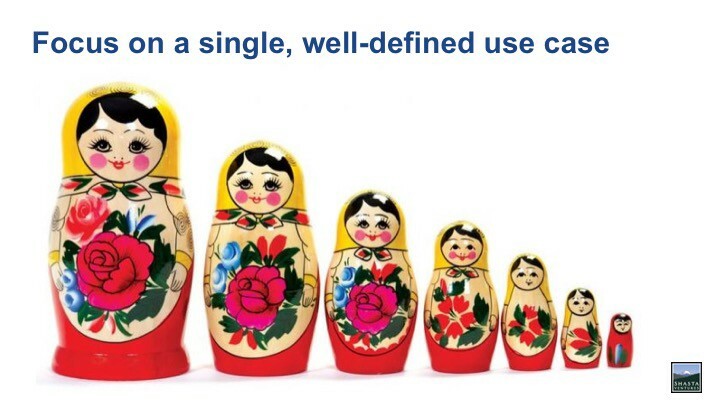 What we want to see is customer usage, but concentrated on a well-defined use case. 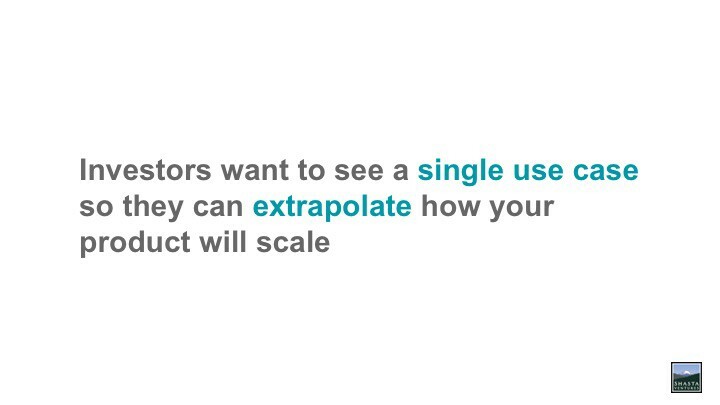 What this allows us to do is extrapolate how your product could scale to continue solving that use case for other customer. 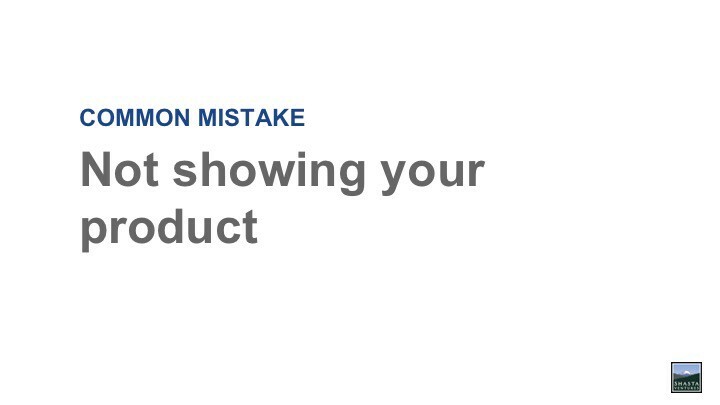 Finally, we want to know whether customers are using your product. 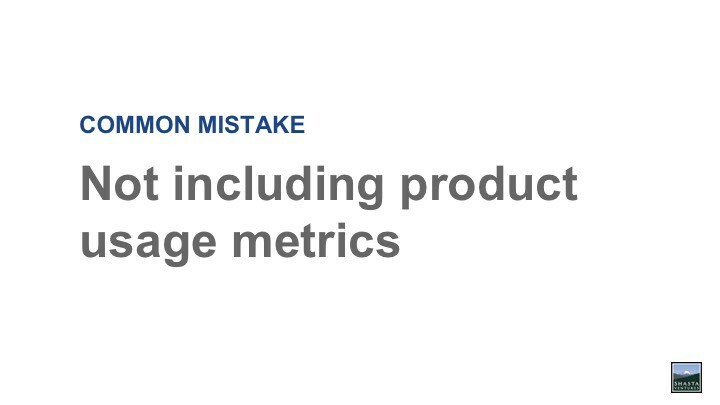 Entrepreneurs consistently talk about how many customers they have, but some don’t include product metrics. This then raises the question of are these customers actually using the product? And if they are using the product, are they just logging in to poke around or are they actually receiving value? 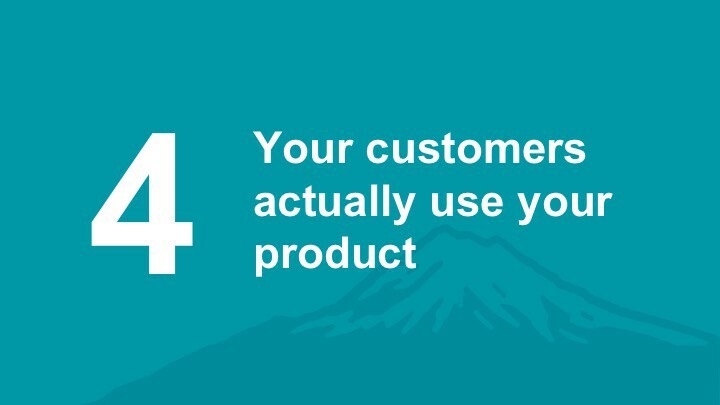 Why are customers using your product? 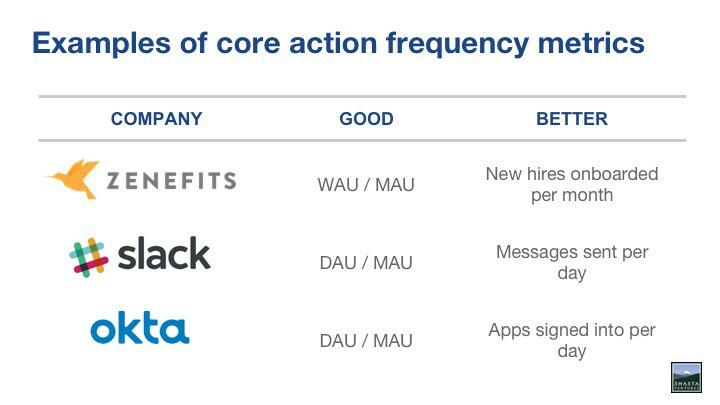 What core action do they perform to receive value? How frequently do they perform this core action? At the seed stage, you’ll likely have instrumented your product using a tool like MixPanel or Pendo. At the series A, you’ll want to define what metrics matter. While daily user metrics are good, defining your core action frequency metric is better. This is also referred to as your north star metric. Your north star will change over time as your product develops. 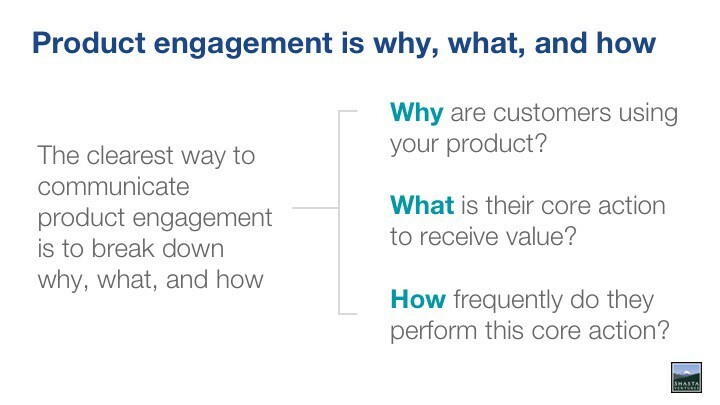 One framework to think about product engagement is that products that deliver high value to customers frequently are winners. 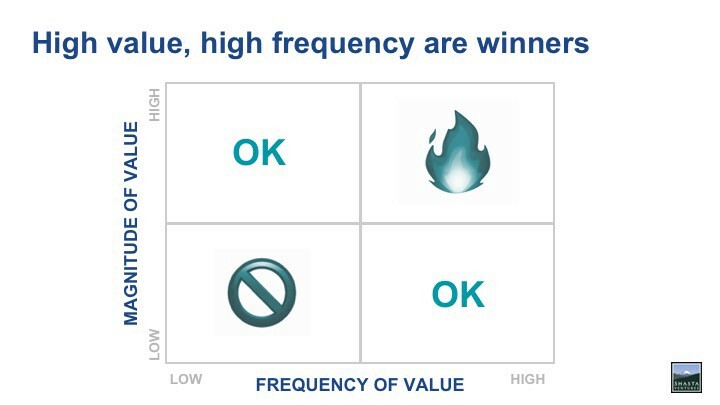 If you don’t fall into this category, say you deliver lower value more frequently, think about how you can build up habitual usage such that “the more I use the product, the more I have to lose if I ever left.” Another way to look at this habitual usage would be through analyzing cohorts of your users. 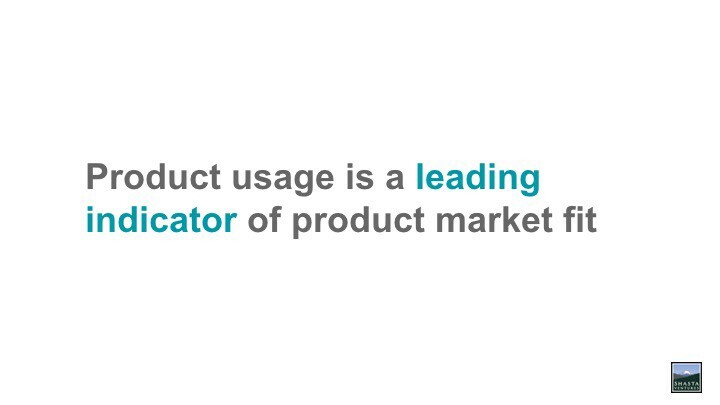 To investors, strong product usage signals product market fit. MRR and churn are great, but these can be lagging, or even false, indicators of product market fit. With product usage, if we know a small number of your customers are highly engaged, we can extrapolate that there are more customers who could also be highly engaged. So the next time you talk to an investor, I hope you’ll think twice about how you communicate the problem your products solving, your solution and how it works, your product use cases, and product usage. And remember, your goal is to make it easy for a VC to say yes. VC @shasta, ex-product @ravelinhq, @zenefits, @harvard alum. SF resident. Running on burpees and flat whites.